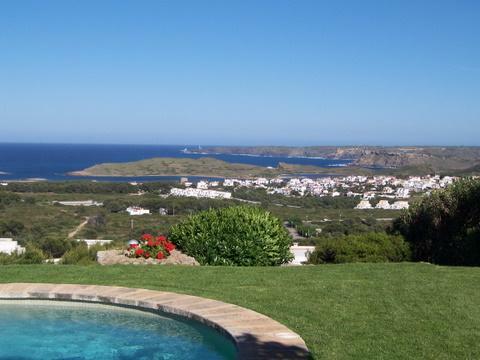 We have for sale several building plots of land in the complex of Coves Noves II. They are from 512 sqm to 1.060 sqm, and its price is ranged between 200-300 euros/sqm depending on the views, the location and the topographyc relief. The building rate in all cases is 35% in 2 levels. All plots are prepared for the water end electricity supplies. Please ask for detailed information.